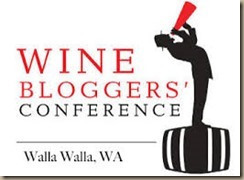 At the 2018 Wine Blogger’s Conference in Walla Walla, Washington the wine flowed freely and it wasn’t the cheap stuff. 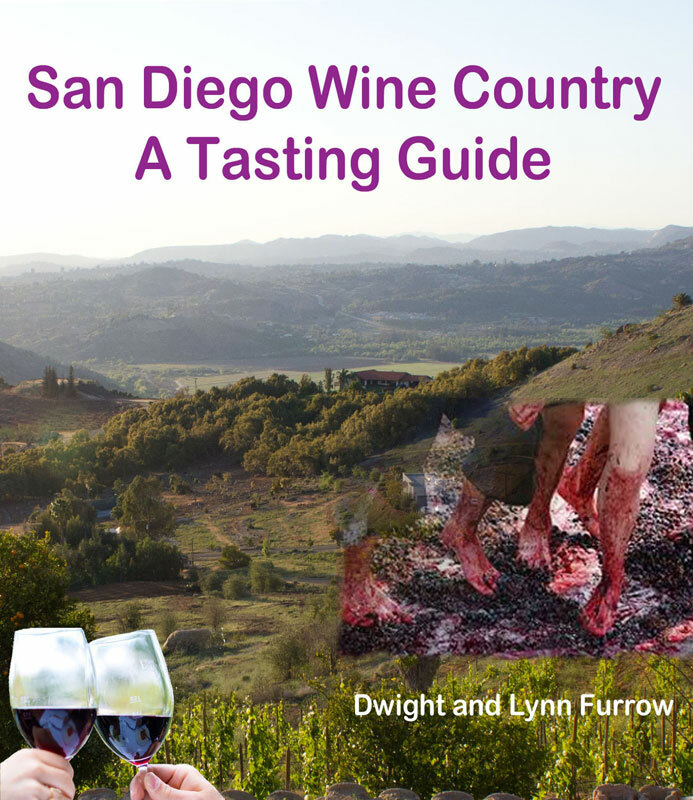 Wineries want to show their best and tell their stories to people who will, after all, be writing about them. So we were treated to four days of the best the Pacific Northwest had to offer—and it was considerable. Washington State has found the mother lode of quality with their Syrah, Merlot and Cabernet Sauvignon. I obviously could not taste everything but here are the wines that stood out. It’s not surprising that one of my favorites was an Oregon Pinot Noir. But the big surprise was a really big surprise. See below. Cross-posted on Edible Arts on 10/19/2018.